In this video from the NSCA's 2014 TSAC Conference, Matt Wenning, CSCS, MS, talks about programming for the tactical population, which means addressing a broad range of athletic needs. Coach Joe Kenn, MA, CSCS,*D, RSCC spoke at the NSCA's 2012 National Conference about being flexible in terms of timing with your programming as a strength coach. In this session from the NSCA’s 2017 TSAC Annual Training, Rob Hartman identifies areas of focus for programming conditioning, and provides insight into how to utilize percent-based programming for conditioning both aerobic and anaerobic efforts. Jason Masek talks about how to implement and properly execute push, pull, and propulsion movement patterns and variations into athlete programming. 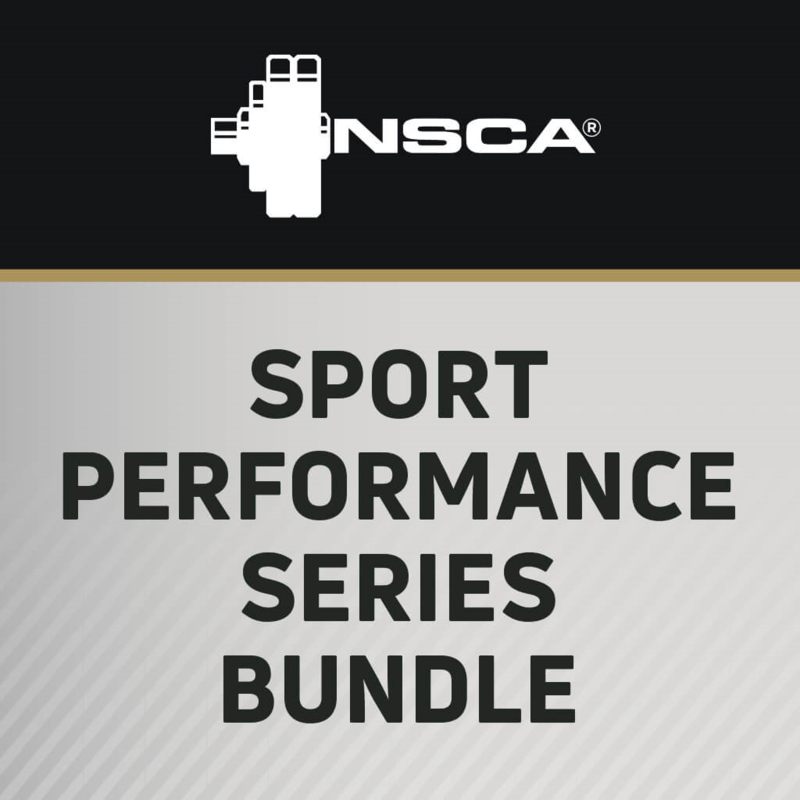 This hands-on lecture features Nick Tumminello, who spoke during the NSCA's 2014 TSAC Conference on the programming and use of hybrid strength complexes to lose fat and increase conditioning. This article provides an overview of how information collected through a performance-monitoring program can be used to assist in the development of a sliding sport talent identification program.